Be inspired by the latest innovation from flooring specialist Gerflor, the launch of digital printing technology to make your sports halls completely unique. 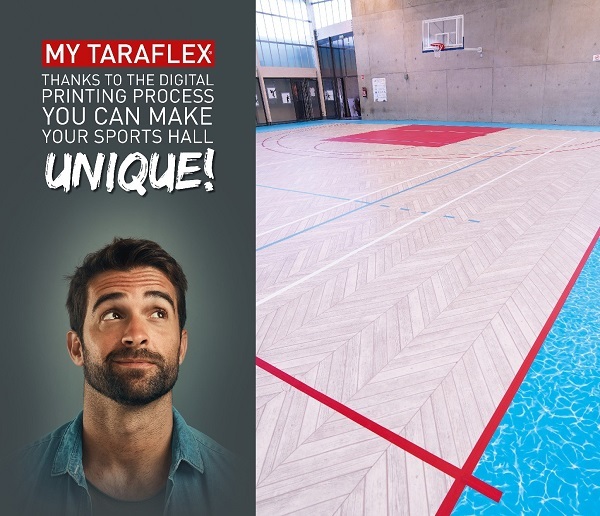 My Taraflex® is the first integrated customisation service for sports flooring projects, combining the latest and newest digital printing technology with the exceptional comfort, safety, performance and resistance of Gerflor’s world-renowned Taraflex® sports flooring. 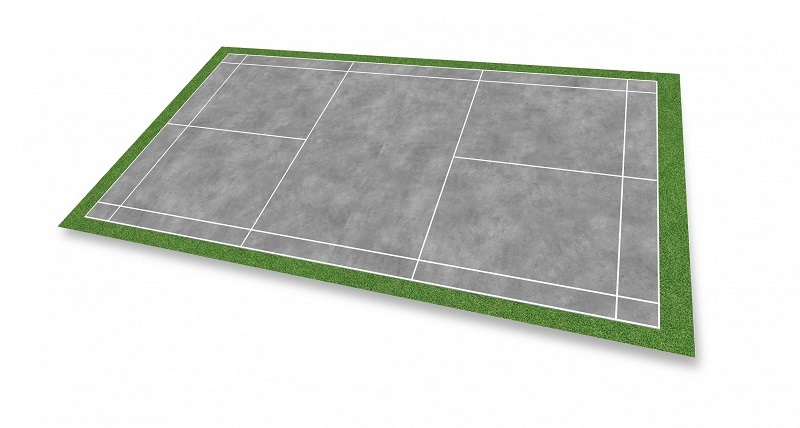 Designed for architects and designers who want to unleash their creativity and deliver a unique floor to their client, whilst at the same time respecting the technical constraints related to sport flooring installations. 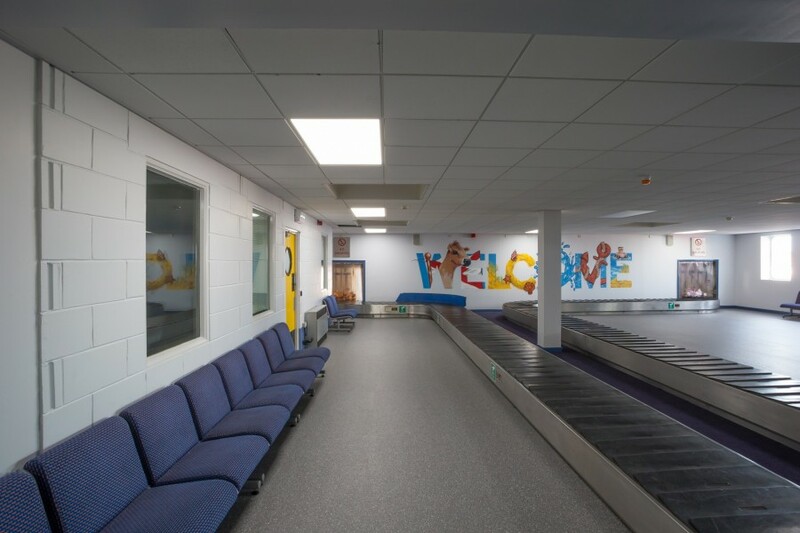 My Taraflex® provides the perfect opportunity to deliver a floor with enhanced value for the client with minimum fuss or risk as the whole process is supported by a dedicated team from Gerflor Design Lab. 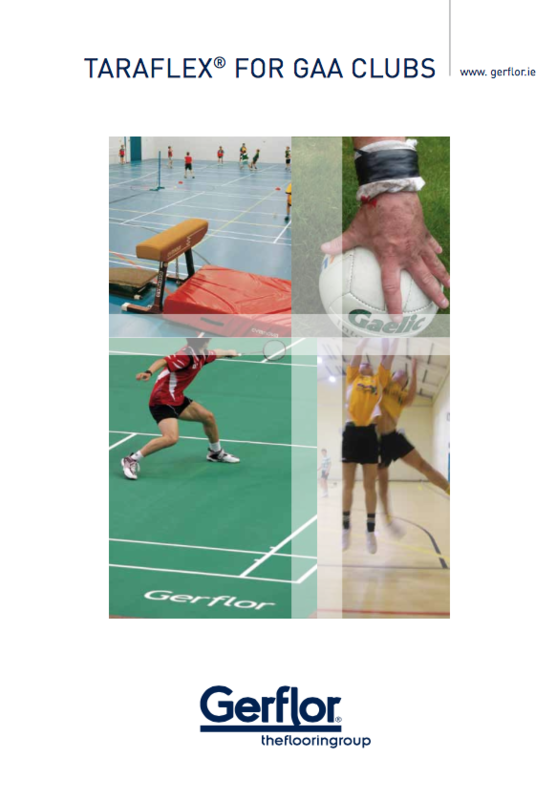 My Taraflex® is available across the whole Taraflex®range, from sport surfaces engineered for multipurpose activities up to high-performance sport floors. 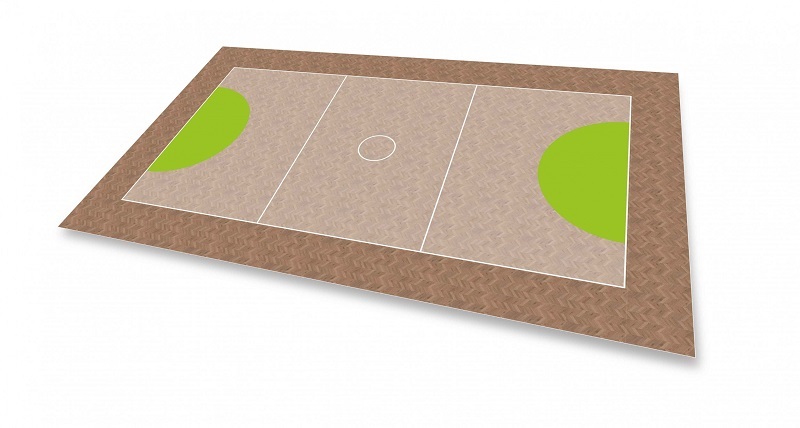 Designing a unique sports floor using My Taraflex® is very straightforward. Simply gather your initial thoughts and ideas, contact your Gerflor representative and then after a first technical study the dedicated team from Gerflor Design Lab will support you through the different steps of the design customisation. 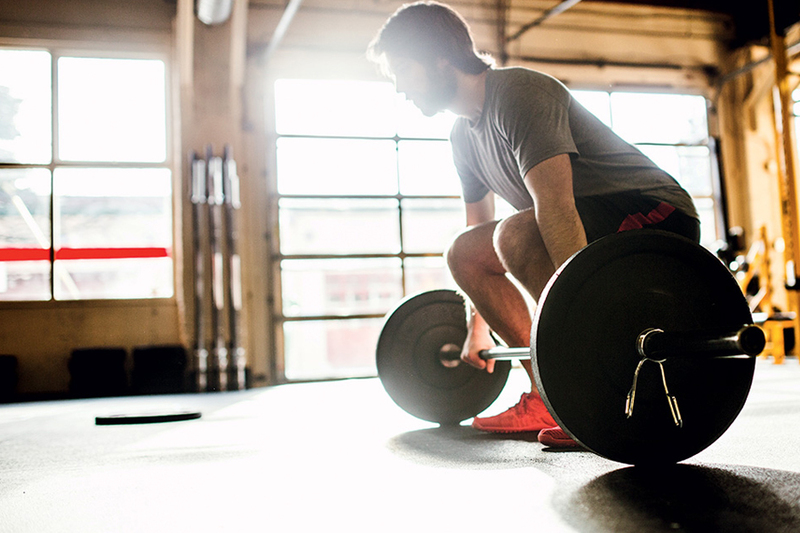 It’s quick, easy, simple and hugely effective. 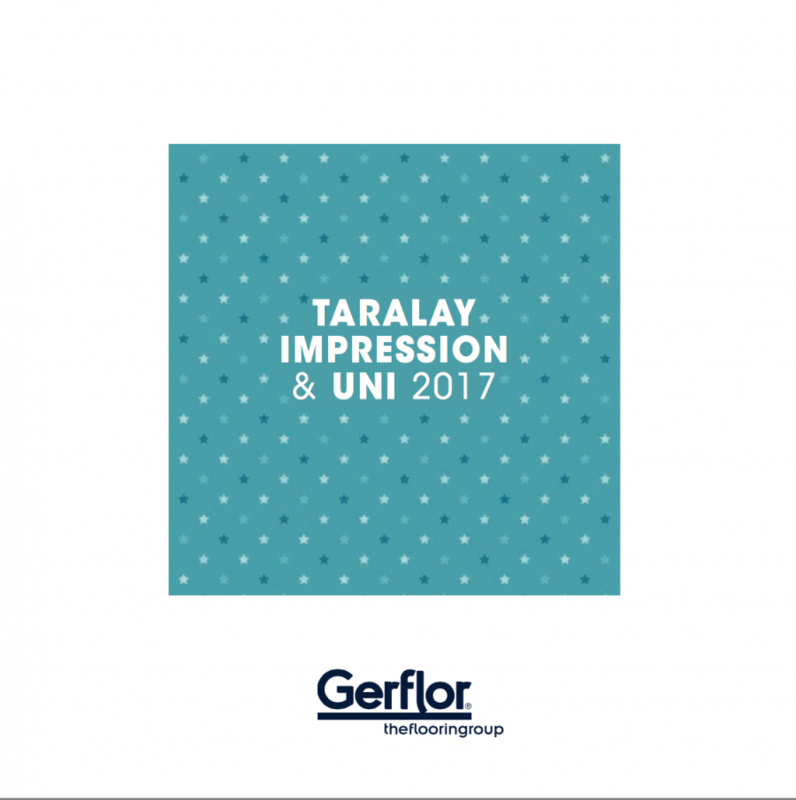 The design and approval process is soon to be further enhanced with the launch of Gerflor’s unique My Taraflex® 3D Visualisation service, offering customers even more insight into their final design prior to manufacture. 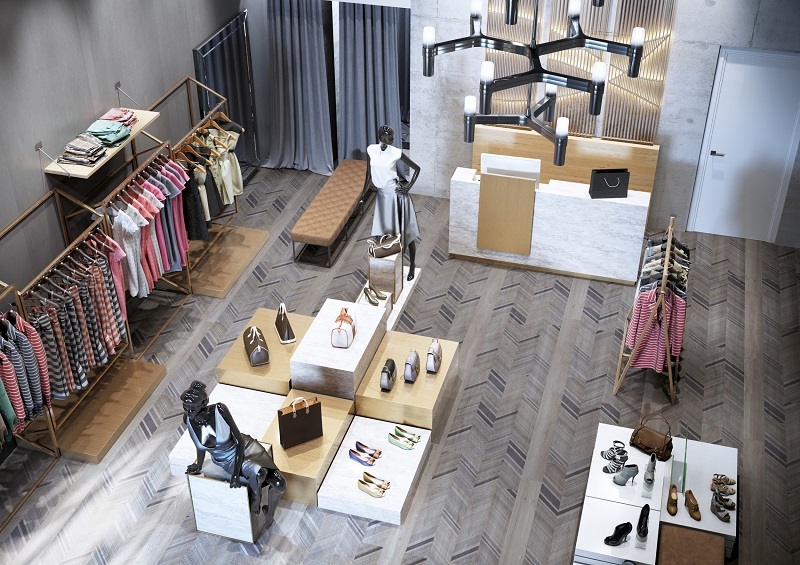 My Taraflex® allows designers to unleash their creativity and create a floor unique to them and their client. 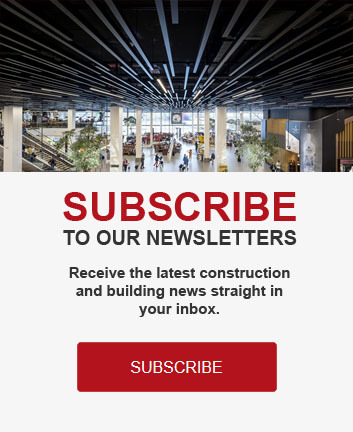 For those seeking inspiration there is also a selection of previous design concepts available including the Blue Wave, Golden Herringbone, Pure Concrete together with Wood Crosscut and Spring Grass. Nav Dhillon, Marketing Manager, Gerflor UK commented: “My Taraflex® is an exciting service enabling architects and designers to have their choice of any of Gerflor’s leading Taraflex® sports floors digitally printed in their own unique design. 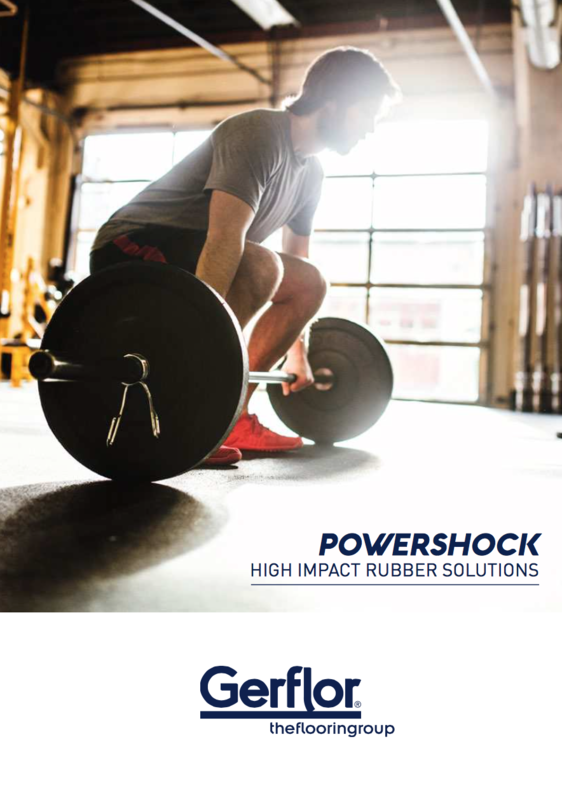 In a world where education facilities, independent gym owners and hotel chains, together with multi-facility fitness and wellness operators are seeking flooring solutions for a vast range of applications, their desire to have flooring that not only looks stunning but also provides high performance seems to be absolutely paramount. 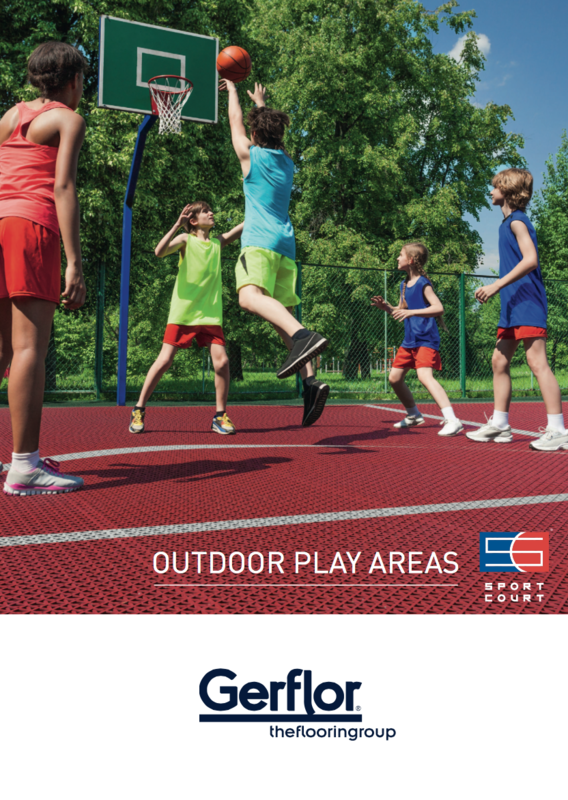 With Gerflor’s My Taraflex® customisation service there is no compromise as it provides architects and designers with the ability to have unique designed sports flooring solutions with the assured performance characteristics of their chosen Taraflex® sports flooring. 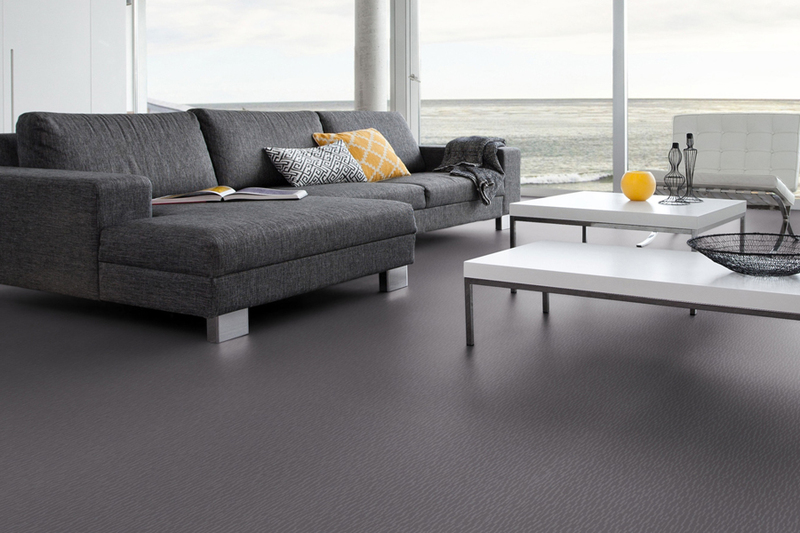 The My Taraflex® customisation service is available with all Taraflex® floors: Taraflex® Surface, Taraflex® Evolution, Taraflex® Performance, Taraflex® Comfort and Taraflex® Multi-Use.